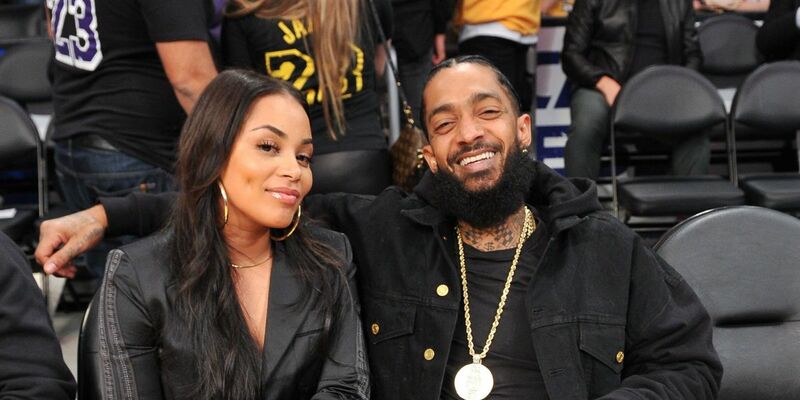 Lauren London, the girlfriend of late Nipsey Hussle is opening up for the first time following the rapper's death. Within an hour of the post, it went on trending and gathered over 1.3million likes. Moreover, on the same day, it was revealed that a suspect was arrested for involving in the shooting. Regarding their relationship, London and Hussle met for the first time via Instagram after the diva used his mixtape for her castmates as a wrap present. They then started following each other and finally started dating in 2013. The couple also shares a child, Kross together. 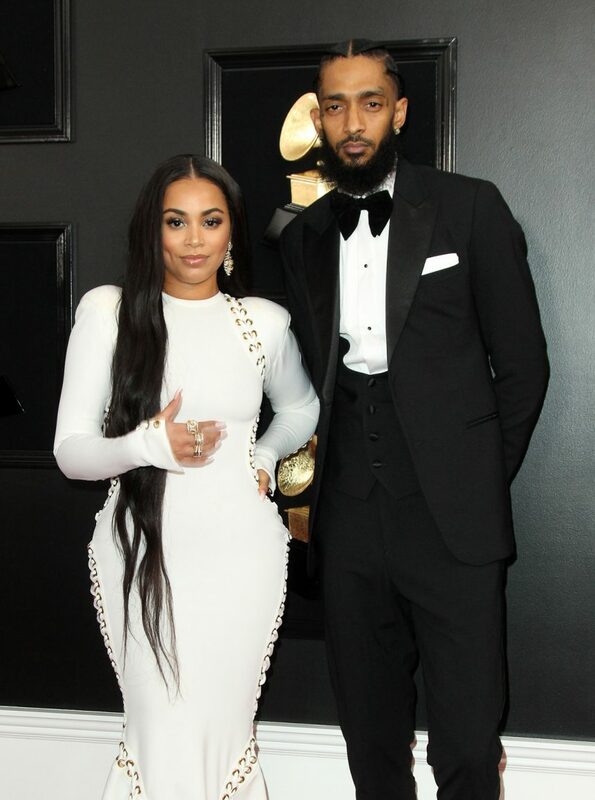 Lauren London and Nipsey Hussle at Grammy Awards. Coming back to the shooting, the rapper was shot multiple times outside of his store The Marathon Clothing in Los Angeles at around 3:20 PM. He was rushed to the hospital soon after the shot where he was pronounced dead. Including him, two other men were also gunned down but their injuries were not so serious. As per some eyewitnesses, the shooter fled in a vehicle after he shot the rapper. A day after the incident, police released the name and picture of the suspect, Eric Holder, a resident of Los Angeles.